Most city dwellers can't wait for a long weekend to get away to a quaint holiday cottage in the midst of nature. 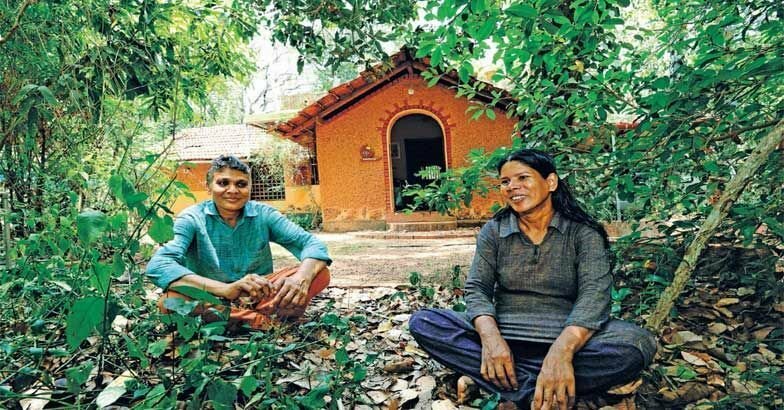 But for Hari and Asha from Kerala, there is no need to escape anything, because they live in this dream house all year round. 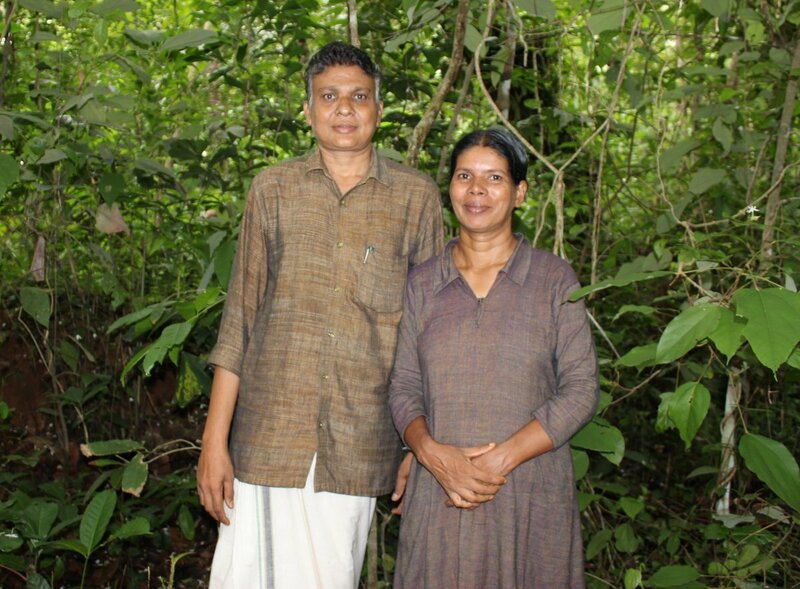 Chakkarakkal Uchulikkunnil Hari and his wife Asha are both environmentalists, and they chose this way of life early on in their lives. At their wedding, the guests were treated to fruits and a bowl of the traditional sweet, payasam. A lot of love and planning went into making their home. They brought in architect friends and created this energy-efficient house that uses only renewable sources of energy. 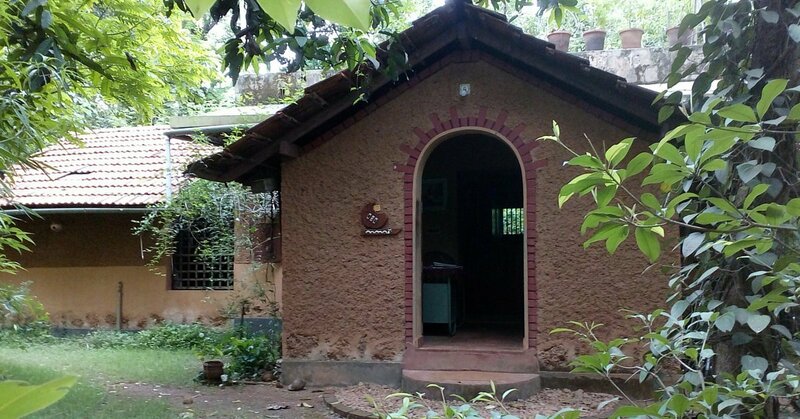 According to Manorma Online, their house, which they've christened 'Nanavu,' is spread over 34 acres of land, and the residents include over 15 frogs, 80 birds, and 150 butterflies. 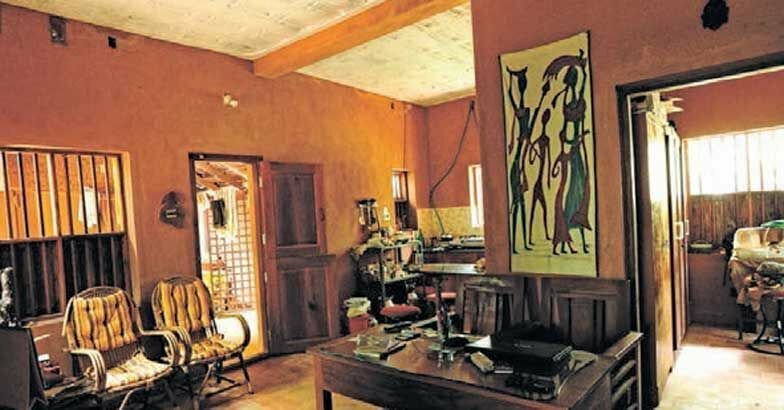 Thanks to the ventilating mud walls, the house does not require fans even in the crazy June heat. It's been six years since the couple moved into Nanavu, and they've loved every minute of it. But they are quick to clarify that they have access to all facilities without wasting any natural resources. They use solar panels and convert house waste into biogas for the day-to-day usage of appliances like a TV, mixer grinder, and computer. Talking to the folks at The Better India, they said, "This doesn't mean we live a primitive life." They don't have a fridge because they don't need one. Food is grown within their personal forest space and can be consumed directly. 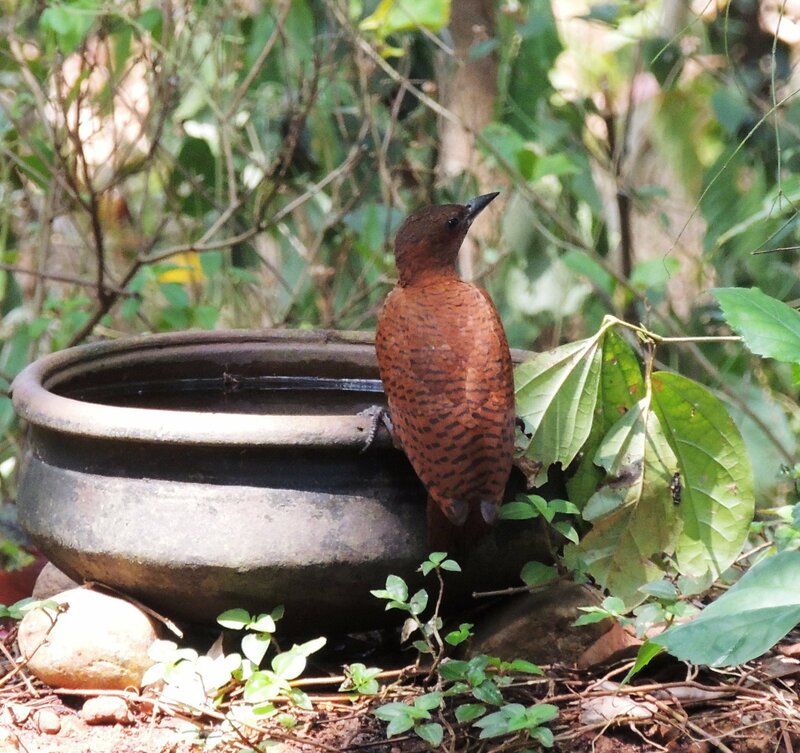 They keep the food fresh in their natural cooling area, which has been created by digging up a square patch in the kitchen, placing a mud pot, and covering it with damp sand. The mud pot stays cool and keeps things fresh for at least a week. In case you were looking for more reasons to respect this environment-friendly setup, both Hari and Asha haven’t taken any medicines in the last 17 years. Untouched food and a policy of not interfering with the body have kept diseases at bay, apart from the occasional cold and fever. "With some rest, liquids, and fasting, the body bounces back to full vigour," shares Hari.